With the seasons beginning to change and the sun rising slightly later everyday, mornings can feel a little more challenging. What is the best way to combat a case of the #Mondays? 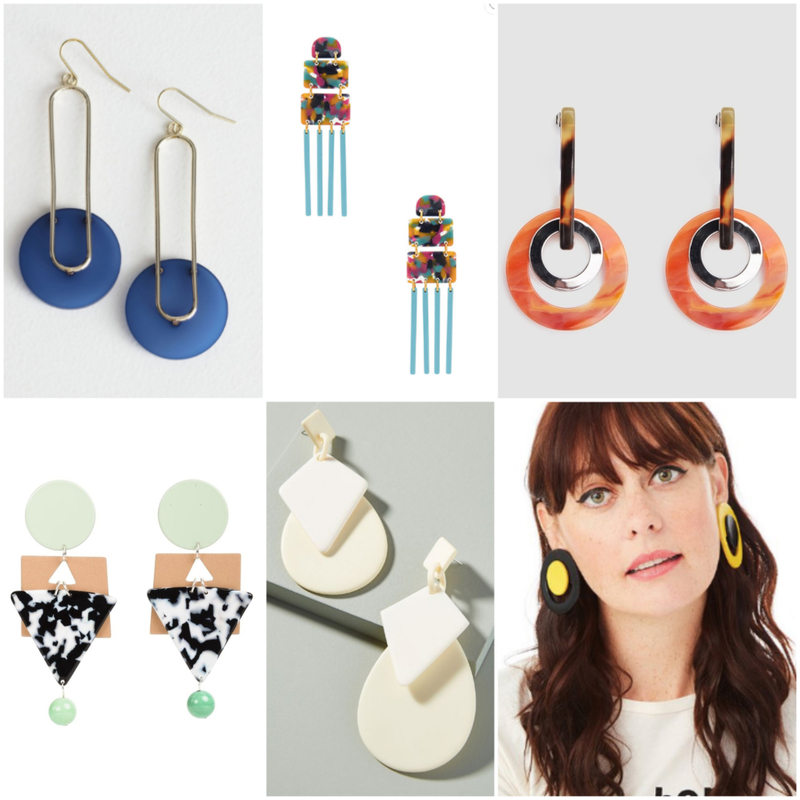 With a happy pair of stunning sculptural earrings guaranteed to be conversation starters – of course! Sometimes our day-to-day office outfits can get a little yawn-worthy. 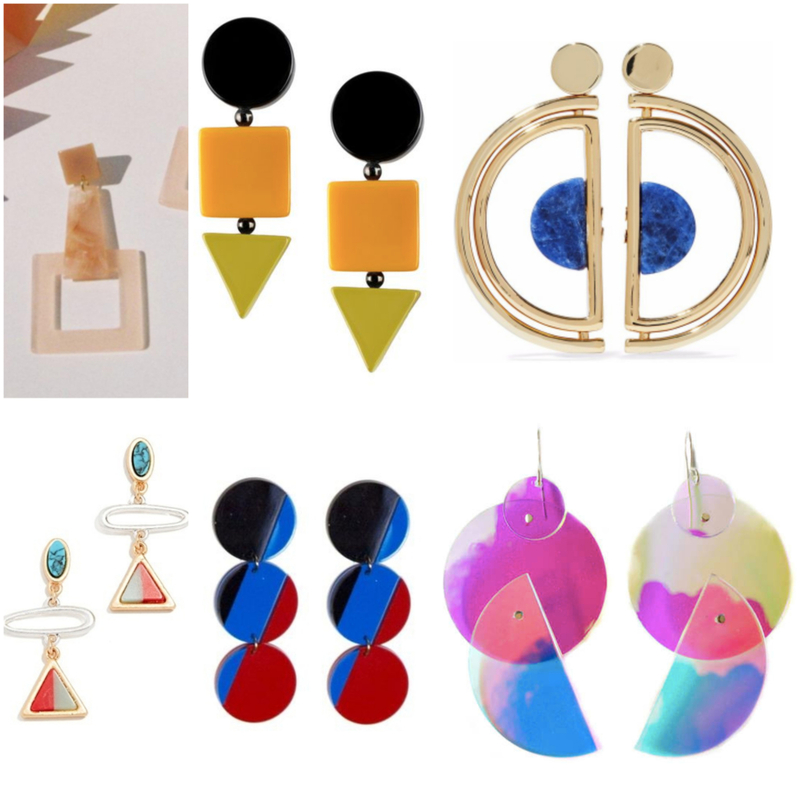 Add some pizazz to your everyday work uniform with an amazing pair of statement earrings and you’ll be radiating playful energy while keeping things appropriate for daytime. If you get stuck in a black-on-black routine like I do, this is a great way to start introducing more color into your wardrobe and embrace that fun accessories are not reserved for summer weekend’s exclusively. This wear to work edit is all about bold geometric shapes that are sophisticated works of wearable art. Let your ears be a canvas for some funky fun worthy of a display at MoMA! See some of my favorite options below that are equally up to pairings with suits, great white shirting including tees, as well as easy solid sundresses or rompers for the upcoming holiday weekend. Enjoy every last colorful moment of summer!